As the previous blog was about Diaz – Don’t clean up this blood I would like to give a little space to the director of the movie: Daniele Vicari. The first time I met him, in 2007, he needed a still photographer for his next movie The past is a foreign land. I was in London at the time and went back to Italy to see him. He had previously seen my portfolio through my agency, Contrasto, but he wanted to meet me in person. He told me he liked my work but I was a bit scared of the new experience and I wanted to be honest telling him that I had never been taking pictures for a movie before. That’s why I want you in the movie. Because I like your work and being your first time you will do things with a different eye, out of the scheme. This was my first encounter with him and I was very surprised by the way he looked at things. 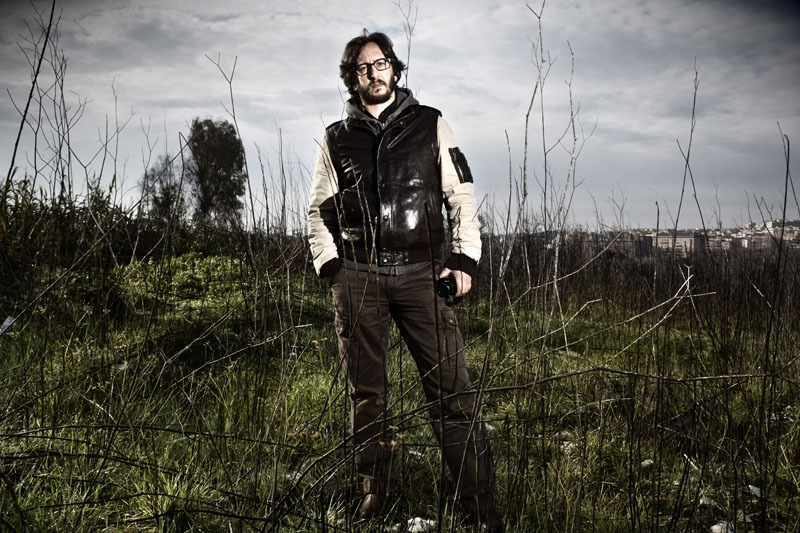 After working on The past is a foreign land I was commissioned by Wired to take some pictures of Daniele. I was very happy about it because it was a great chance to meet him again. He is a great filmmaker but he is also a great person to be with. 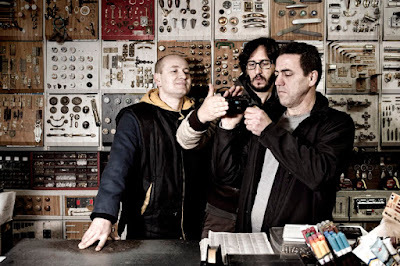 He wanted the pictures to be taken in the neighborhood where he grew up, Pietralata, and in a shop just around the corner from his parent’s apartment. Here are a couple of the pictures from that day.